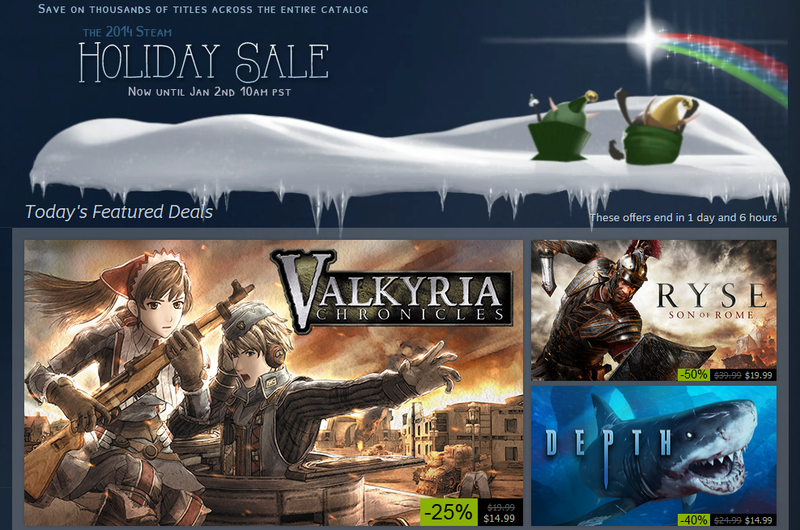 As the year comes to a close, many gamers eagerly await the Steam Christmas holiday sale. 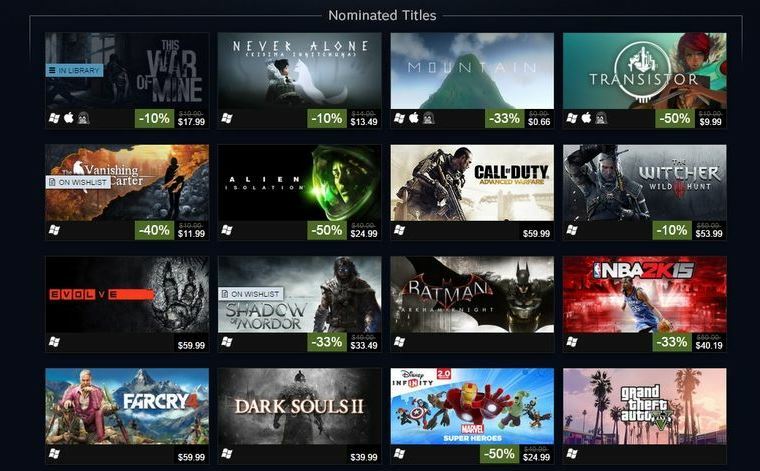 Gamers can pick up heavily discounted games and take part in activities such as voting for the next Community choice or dealing in Steam’s coveted trading cards. But the Steam sales are not that great for video gamers and the gaming industry. Here follows 5 reasons why that might be the case. You may have noticed that games released not so long ago have been getting big discounts in the big Christmas sale. A game like Beyond Earth, which was released at the end of October, got a 40 % discount in the sale. Now this is great if you are a fan of Sid Meier’s turn-based strategy games, but one could argue that this cheapens IPs, or the game developers’ intellectual property. Even games that have not been released yet, such as The Witcher 3, got a 10 % discount in the Game Awards sale! While this is great to pique people’s interest and get preorders, one could argue that it cheapens game developer’s work. Next: 2. Too many sales?